The real estate market is always changing, making it difficult to assess the current value of your home. As a trained and experienced real estate professional, I have the right knowledge and access to the right tools to determine your home's value. What is your home worth in today's market in your area? Let me help!. 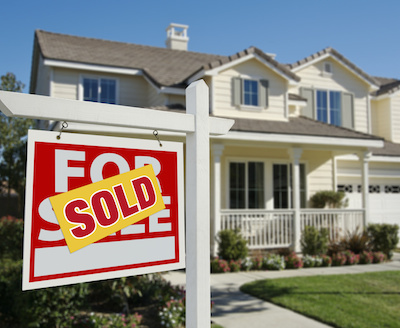 Closing costs, and other costs associated with selling real estate. Refer you to great Mortgage Brokers/Specialist to advise you on current financing options: should you refinance or get a new mortgage? Selling a Home? Price It Right The First Time! Fill Out the form below to request your very own Free Home Evaluation today.